ALERT! 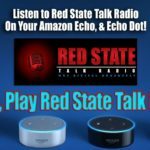 Red State Talk Radio Shoutcast Streams fire.wavestreamer.com & smoke.wavestreamer.com will be shutdown on or before March 31, 2019! If you are using internet players please note our new stream URLs located above each of our player channels (top right of this page). 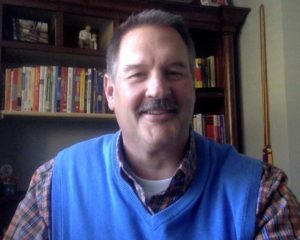 NEW: Sign-Up for the Scott Adams Show Podcast Email Delivery! 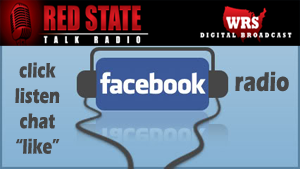 Connect with Red State Talk Radio. Like Follow and Join us on Social Media! Unprecedented! 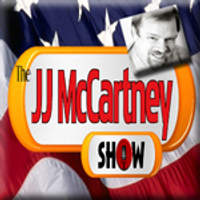 36 Hours of (( L I V E )) DAILY Programming! On Thursday, President Trump was once again completely and totally vindicated by Special Counsel Robert Mueller’s full report of his two-year investigation into the 2016 presidential election. 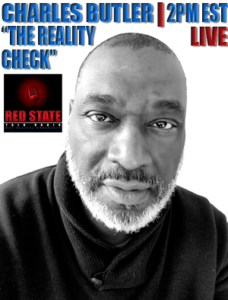 Charles Butler – "Reality Check"